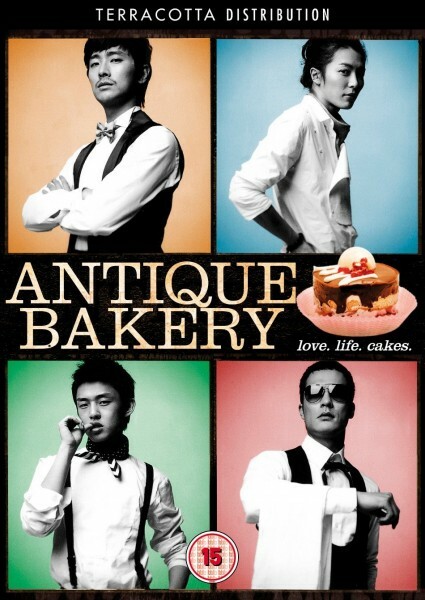 Produktinformationen "Antique Bakery - DVD"
As an heir to family fortune, Jin-hyuk has money, the looks, the charm, everything except finding the love of his life. So he sets up a cake shop where women are sure to come. He hires Sun-woo, a talented patissier who had a crush on Jin-hyuk back in high school. Weiterführende Links zu "Antique Bakery - DVD"
Kundenbewertungen für "Antique Bakery - DVD"